The hardest rated hole on the course. Again with OOB to the right and trees to the left, a straight drive is a must. For the shorter hitters this par 4 cannot be reached in 2. For those who can, they must avoid bunkers to the left and right of the green. 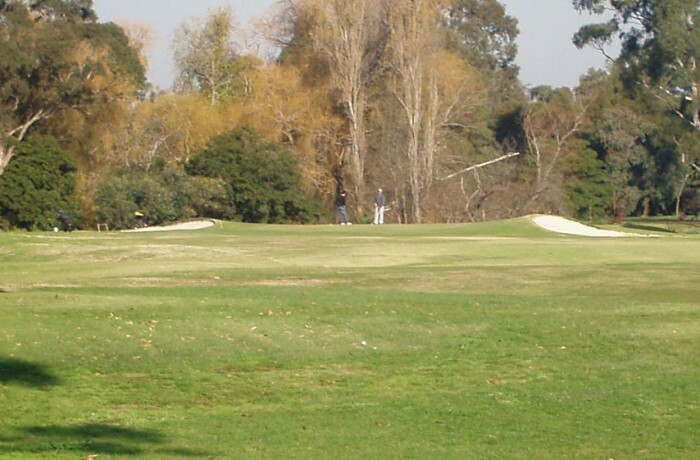 During winter, a 5 on this hole is a good score.